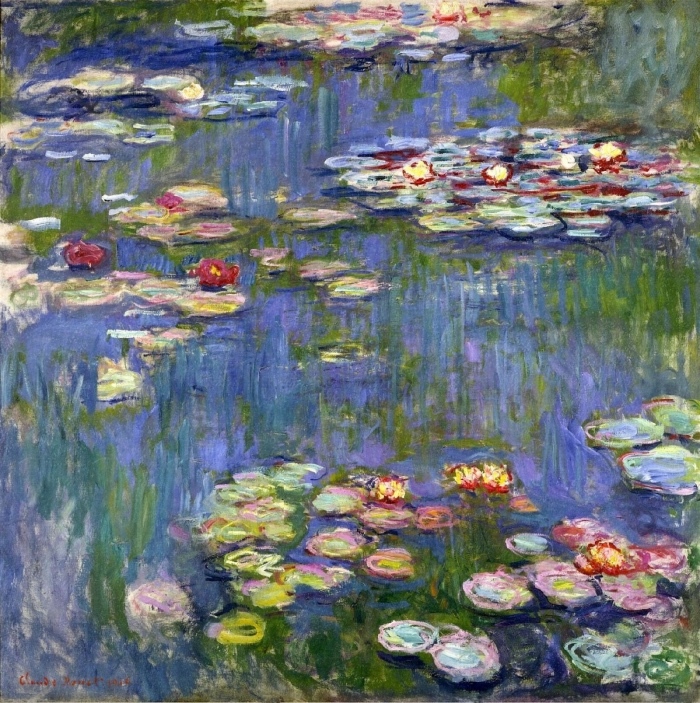 Claude Monet is the founder of the Impressionism, and he’s the key figure which allows us to understand the transformation process occurred from the second half of 19th century to the early 20th century. Monet’s works still arouse immense enthusiasm among his many fans, and the success of exhibitions displaying his paintings is guaranteed. 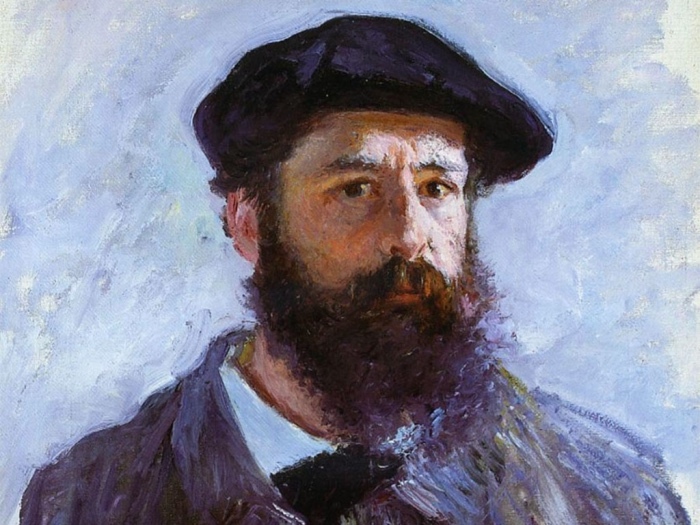 Claude Monet was born in Paris on 14 November 1840, but he spent his early life in Le Havre, where he drawed caricatures and he was noticed by E. Boudin, who convinced him to devote himself to landscape painting. READ ALSO: The Barbizon School. 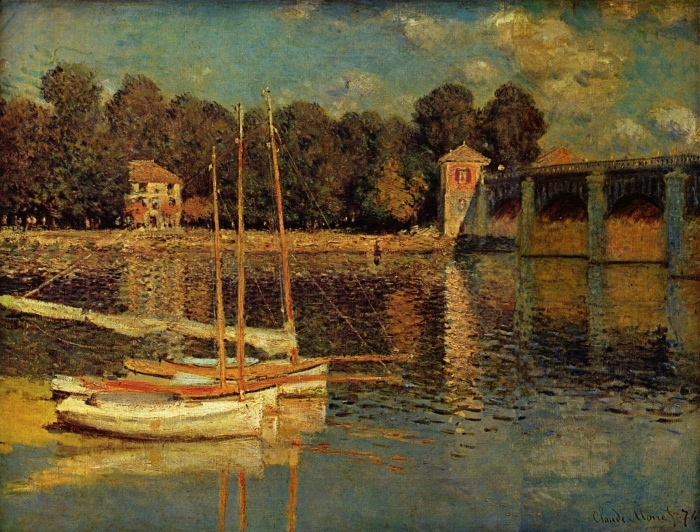 In 1859 Monet moved to Paris, where he discovered the painting by Delacroix, Daubigny and Corot, and he met Pissarro, Bazile, Sisley, and Renoir. Together with those painters, Monet began painting “en plein air” in Fontainebleau wood. 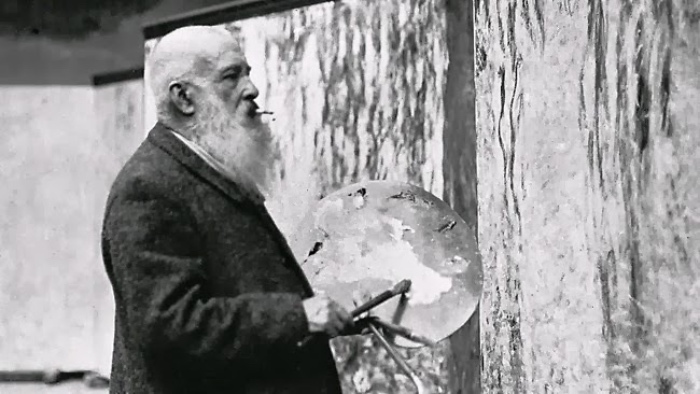 During his early years of his career, Monet didn’t enjoy good moments, especially due to his lack of money, and in 1869 his creditors confiscated all the canvas he had. Monet wasn’t able to paint because he didn’t have his colours. 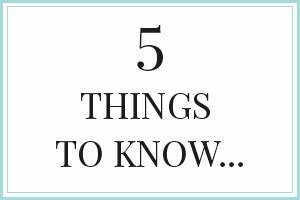 READ ALSO: Monet’s Water Lilies, 5 things to know. Monet’s landscapes, painted with a meticulous attention to the reflection of the light on the water, represented the first works of the Impressionism. 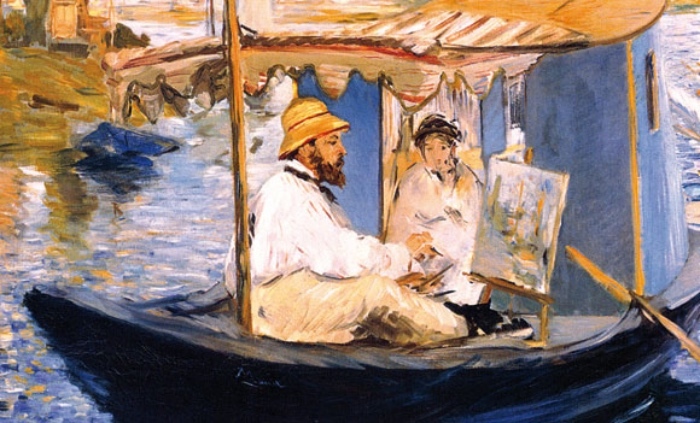 His 1872 painting “Impression. Soleil levant” (“Impression. 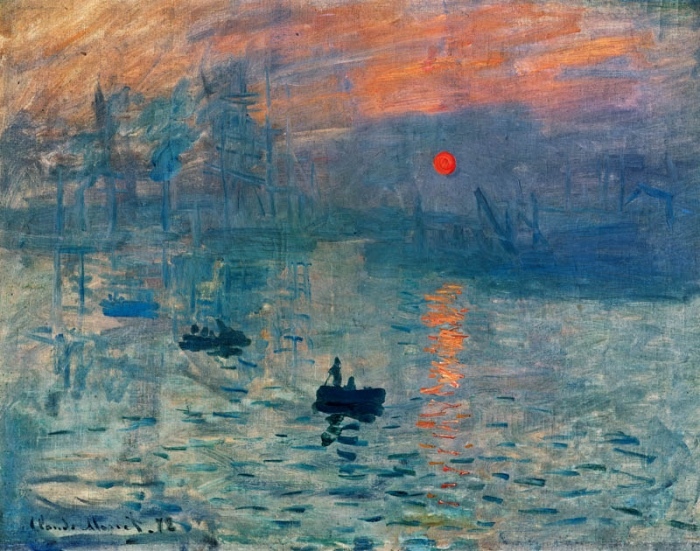 Sunrise”), exhibited in 1874, gave the name for the new artistic movement: Impressionism. 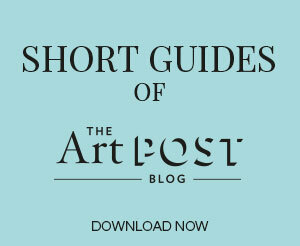 READ ALSO: the post I wrote on the history of Impressionism. Claude Monet, Impression. Soleil levant (1872). Claude Monet made a careful study of the laws of physics which form the basis for perception of the light and colour in human eyes. He depicted the same scene many times in order to capture the changing of light that could be seen only by the painter at the moment he painted. 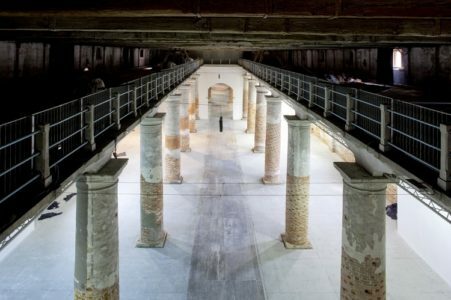 SEE ALSO: the post with the many versions of the Rouen Cathedral Claude Monet. 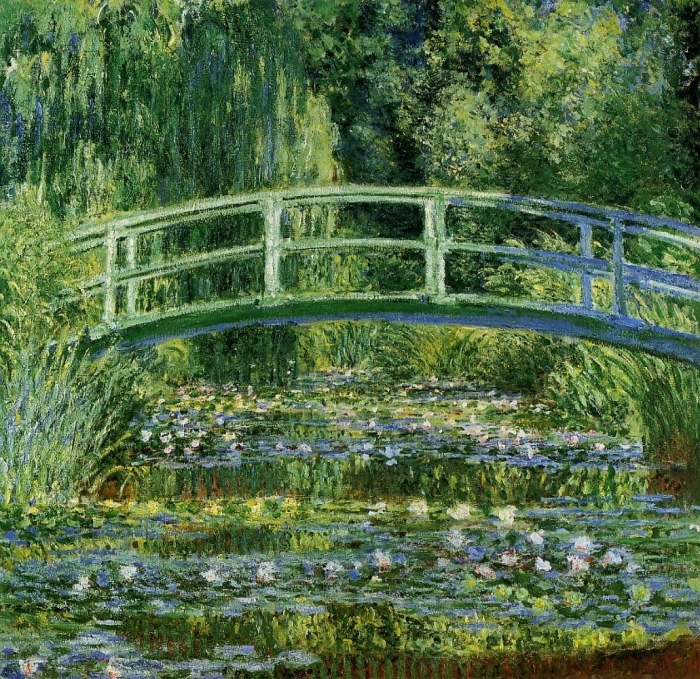 Water Lilies and Japanese Bridge (1897-1899), Claude Monet. In 1883 Monet moved to Giverny, Normandy. There he created a garden and his refuge, or simply he created his own world, which would become his favourite subject of his paintings. 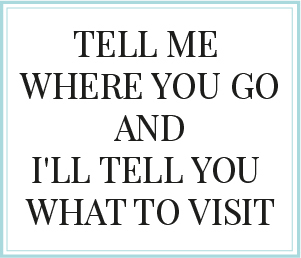 Monet lived in Giverny more than 40 years and he used his garden along with its plants and its flowers to produce great masterpieces. 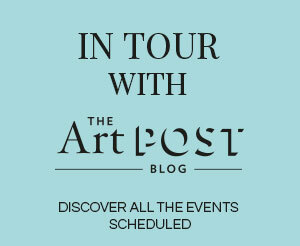 READ ALSO: the post I dedicated to Post-Impressionism, where I wrote what happens next t the end of the Impressionist movement.